This is a land sale for 3 parcels with 2 addresses. 22801-22905 S Vermont Ave, Torrance, CA 90502. Total land size 65,539 SF at $133.49 SF. 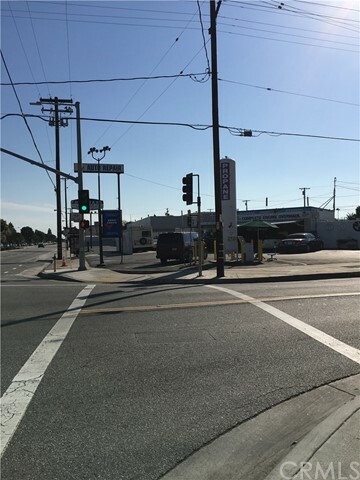 22801 S Vermont is corner location with current tenant of Auto Tire Center and is on a month to month lease. 22905 S Vermont is 16,937 SF freestanding building. This listing courtesy of E. R. Griffis Co.,Inc.